Located in Guanacaste, Costa Rica. Diamante’s convenient oceanfront location offers the most unique and exciting Zip Line course featuring the longest dual-line in the Country. Diamante is also home to a renowned Animal Sanctuary, built in partnership with La Paz Waterfall Gardens. Diamante’s Animal Sanctuary is Guanacaste’s largest. The Sanctuary is home to the largest variety of species in one location. The habitats are designed to provide a natural setting for the animals while allowing guests to interact and enjoy up close and safe viewing. 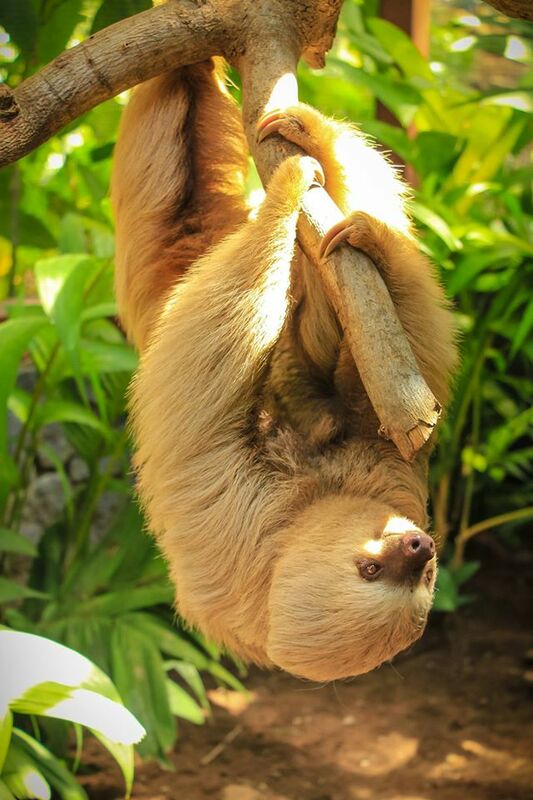 These animals are rescued by MINAE, the Costa Rican Ministry of Wildlife and include sloths, monkeys, jaguars, toucans, pumas, crocodiles, snakes and more. The Sanctuary is home to a world-class wildcat habitat, butterfly observatory and sloth habitats with both two and three toed sloths. Diamante’s Zip Line course delivers the longest ride time and features a nearly mile long Superman line, a free fall “Quick Jump” and a Tarzan Swing. Our Zip Line is designed and engineered for fun and safety; according to ACCT standards. Diamante’s Zip Line is Costa Rica’s must do experience. The team of trained guides and state-of-the–art equipment enhances the entire experience. At Diamante you can enjoy horseback riding and ATV’s. With hundreds of acres to explore you never have to leave the property. Other activities available at Diamante, include; botanical garden, stand up paddle, kayaking, snorkeling and walking trails. Diamante is rated as #1 on Trip Advisor.